Find a new style of living in a landmark building in the heart of historic Five Points. 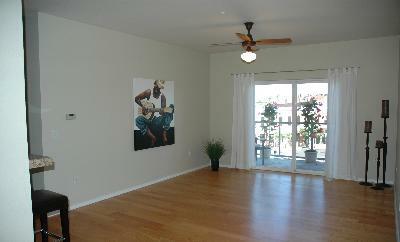 The Point lofts have gourmet kitchens with granite countertops, tile and hardwood floors. Enjoy beautiful views of the Denver skyline and mountains from your very own large balcony or the rooftop deck. 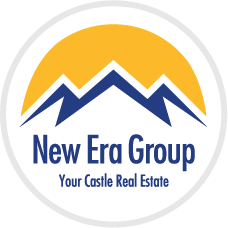 Residents have access to underground garage parking and a secured entry. Floor plans ranging from 600 to 1,200 square feet are available and these flexible spaces come in one, two and three bedroom units. 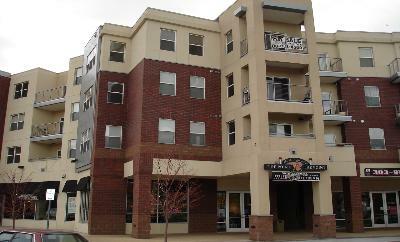 Completely affordable and located near RTD Light Rail. These homes are close to work and play.